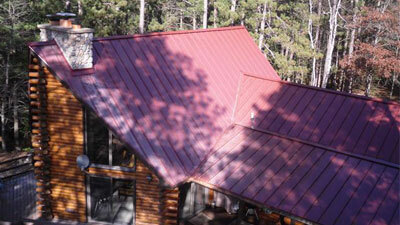 We offer standing seam steel roofing and decra stone coated steel shingles. Whether you just want to update your floor, or you want an entirely new kitchen or bathroom, we can help. We handle several lines of replacement and new construction windows with efficient energy star ratings and economical, aesthetic exterior cladding with superior weather restistance when compared to many other siding systems. 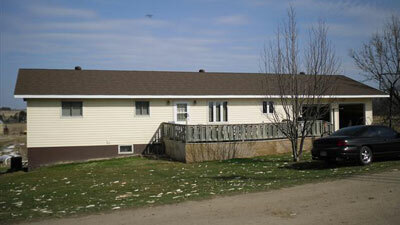 Do you want to build a new home in the greater central Wisconsin area? 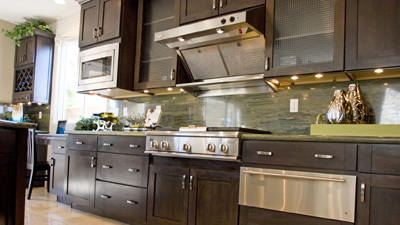 Do you need remodeling work performed in a timely, professional manner? We offer small town service while taking your residential project into the 21st century with the best in building technology and workmanship. 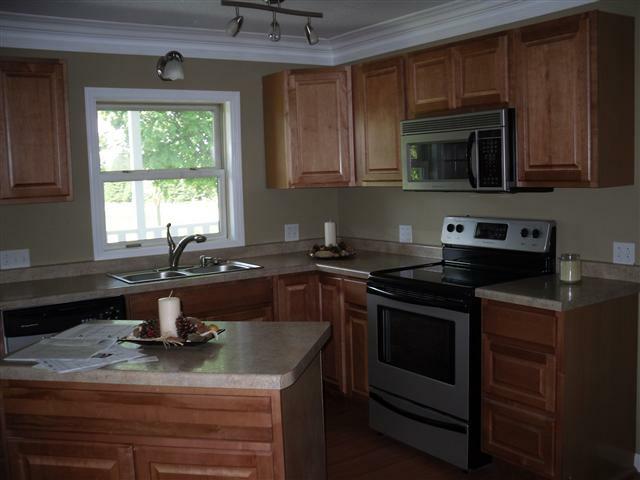 If you want to build a new home, remodel your current home, or add on to an existing home, you want quality workmanship and professional service in your contractor. We offer experience, attention to detail, and consistent availability to the people you need to talk to--the ones who are directing your project. In Wisconsin we face many building challenges. Our winters are often severe, with strong winds, and heavy snow. Summers can reach 100 degrees with high humidity levels. These extremes pose many potential problems in building systems. We strive to eliminate all of those problems before they become problems. This starts with the foundation. A properly protected foundation will be free from issues arising from excessive moisture. Quality framing assures strength and rigidity for decades to come. An effective insulation and air/vapor barrier package is essential to make your home efficient and impervious to the elements. We have experience bringing together cutting edge building systems to yield a tight, high performance home, including ICF systems and both open and closed cell spray foam systems. ICF (Insulating Concrete Forms) systems offer a rock solid system that is airtight, performs well thermally, and is 40% stronger than a traditional poured wall. Open and closed cell spray foam systems also play important roles in sealing and insulating a home to make it as tight, efficient, healthy, and durable as possible. Let us help you take your home into the 21st century, either from the ground up, or one piece at a time with building technology and detail that ensures a lifetime of pride in your home. Standing seam steel roofing offers a classy curb view, lifetime performance, and energy saving cool roof technology. Decra stone coated steel shingles are perhaps the most economical choice available in investment grade roofing materials available today. New Window line at B&B Contracting!